A stylish Bluetooth headset with a convenient charger and long battery life, the Plantronics Voyager Edge is designed with comfort and versatility in mind. 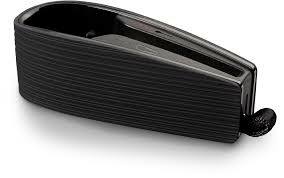 It offers a slim and lightweight design and excellent sound quality thanks to Plantronics' audio technology which helps to eliminate background noise and lets you enjoy hands­free phone calls in piece. Offering enhanced noise cancelling features and three separate and precisely tuned microphones, users can enjoy interference­free communication even in strong wind and other noisy situations. High­definition audio is also supported for when the device is used with compatible smartphones. 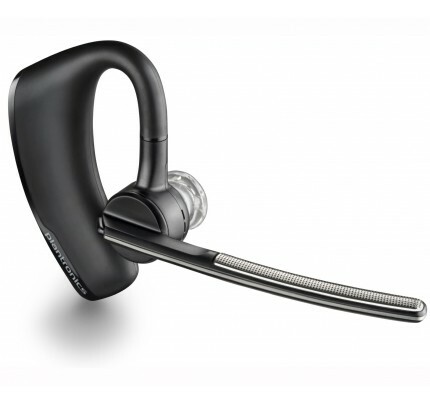 Using smart sensor technology, the Plantronics Voyager Edge can automatically redirect phone calls, pause music when you receive a phone call or automatically answer calls when you put on the headset. Suitable for all­weather use as well, the headset is moisture resistant and made from durable materials. The Plantronics Voyager Edge comes with a charging case which effectively adds up to ten more hours of talk time to the headset's battery life, totalling up to 16 hours. Audio alerts will keep you informed about battery life, or you can simply swipe your finger over the charging unit to view the status indicator. 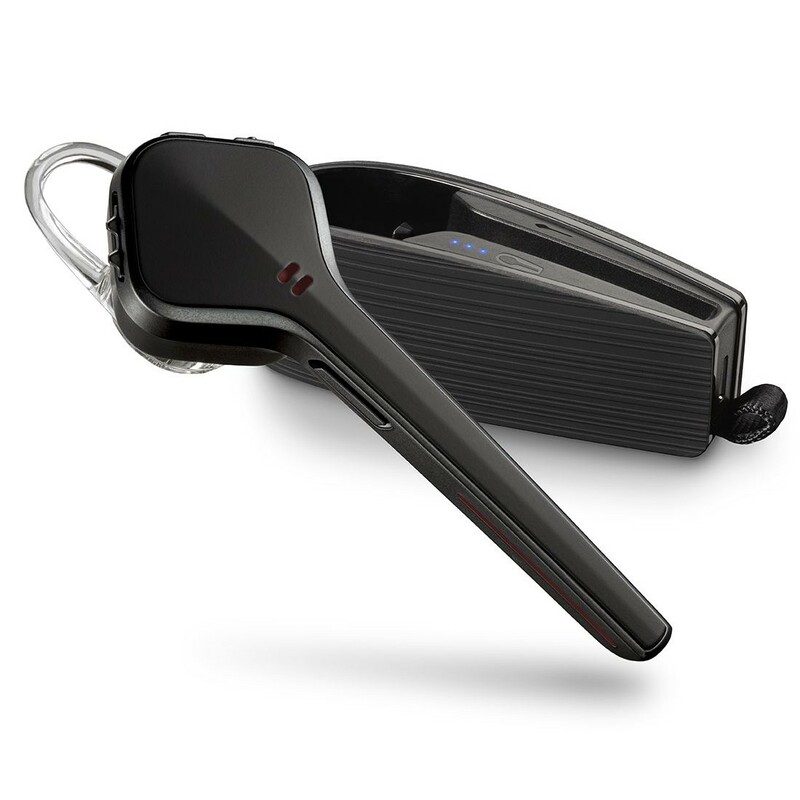 The Plantronics Voyager Edge provides both home and business users who are frequently on the move with a convenient and dependable hands­free communication solution. just really fell in love with the lovely design of the headset. purchased actually because i needed it for hooking up with my pc for conference calls etc, but now use it for all sort of things...streaming tunes, hands free activities. can recommend it.